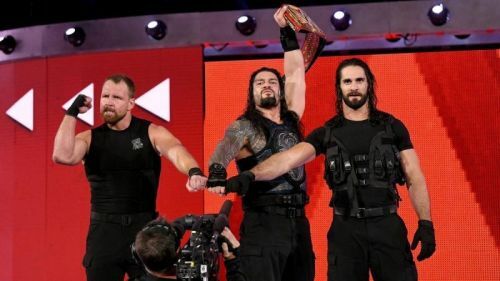 What will happen to The Shield at Hell in a Cell? Not only do they breathe life into The WWE community and bring on a new round of speculation, these sometimes lead to some of the best moments in WWE as well. In fact, there are few things as satisfying as following a rumour all the way to the end and seeing it actually play out before your eyes. How did they do that? Why did they do that? Those questions plague your mind after watching it unfold. You have to know the who, what, where, when and the why it happened. You also start to calculate in your mind what the move means for the company, which while is especially fun, it can also be very cumbersome. In the end, rumours are fun! They are things that allow some fans a look inside of pro wrestling and its just a thrilling experience from beginning to end. While some are going to tell you to shut up and enjoy the ride and that rumours ruin the experience in some way, they can also be one of the most thrilling things to follow and see how WWE pulls it off. Speaking of rumours and how much fun they are! here are ten Hell in a Cell rumours that The WWE Universe needs to know about. As always let us know your thoughts and what rumors you have heard in the comments below! Also, tell us which rumours you think are true and which ones you think aren't! Nia Jax might not be appearing at Hell in a Cell. Nia Jax hasn't been seen in a WWE ring since suffering a knee injury from July and according to Cageside seats.com has been seen in Orlando getting physical therapy at The Orlando Performance centre, its unknown whether Nia Jax will be at Hell in a Cell or not. Of course, WWE hasn't scheduled anything for her at the pay per view either, which means that if she does return, it will most likely be in an ambush role. 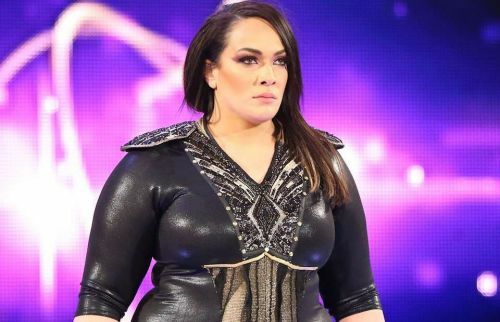 Then again, the rumour says she was receiving physical therapy, which could mean that WWE is going to take it slow with bringing Nia Jax back into the fold. Unfortunately for Nia Jax, that would mean more time on the shelf before returning to the main roster, which could really be a momentum killer for her. In the end, that's a very interesting possibility, especially since it means Nia Jax could be planning to interfere in The Rousey versus Alexa Bliss match, but WWE might not want to do that due to how injury prone Jax has proven to be. In fact, with no legitimate claim to The Women's title right now and injury proneness, it feels like she won't be back in the title picture for a while.